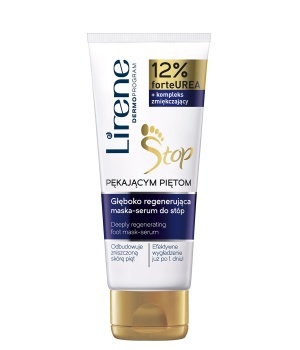 Intensively regenerating mask-serum is intended for care of very dry, cracked or prone to cracking heels. It removes roughness of the heels, preventing keratosis and tendency to crack. Skin becomes regenerated, smooth and soft to the touch.